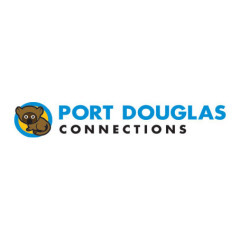 Port Douglas Connections is a family owned business with over 20 years of experience connecting visitors to Cairns, Port Douglas and everywhere in between with the amazing attractions that North Cairns has to offer. Our drivers are highly trained, and display exceptional levels of professionalism with a keen attitude for passenger safety and comfort. With a huge range of coaches available we service our vehicles at our in-house, state-of-the-art mechanical workshop. Our safety checks and servicing greatly exceeds the strict requirements of the Queensland regulatory guidelines to ensure the piece-of-mind and on-time arrivals of all our customers. The scenic highway north of Cairns is rated one of the best in the world, ensuring that the journey with us is as memorable as the destination itself.